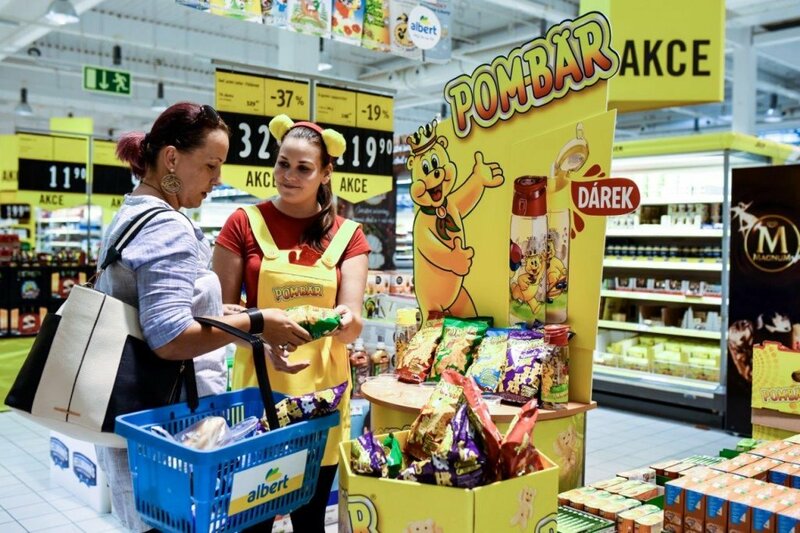 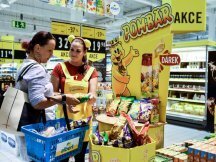 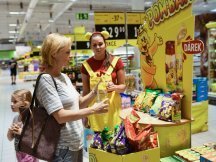 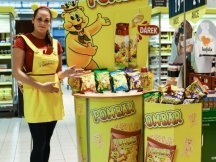 At present you can encounter the special promotion we prepared for POM- BÄR brand on the Czech and Slovak modern markets. 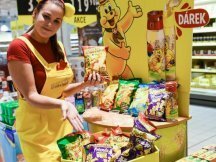 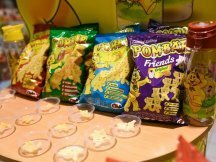 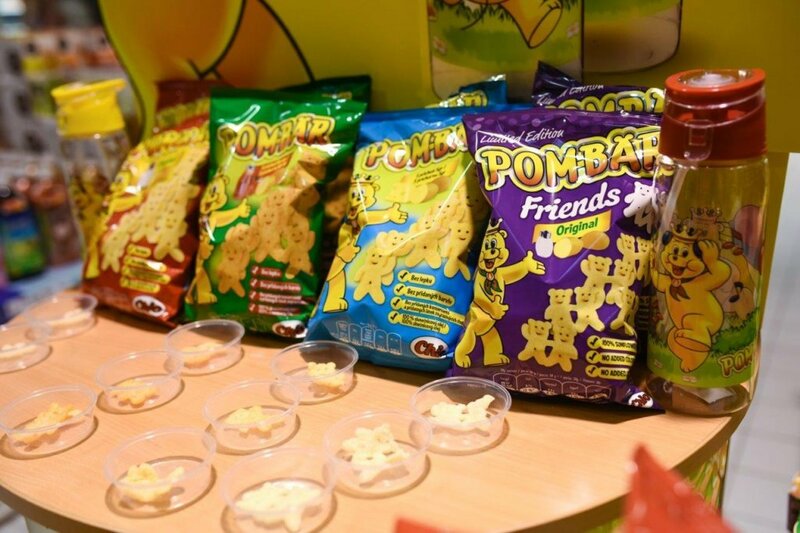 The promotion is focusing on a new product called Friends, which is a salty snack, joining two crispy bears together, giving children a fun snacking experience. 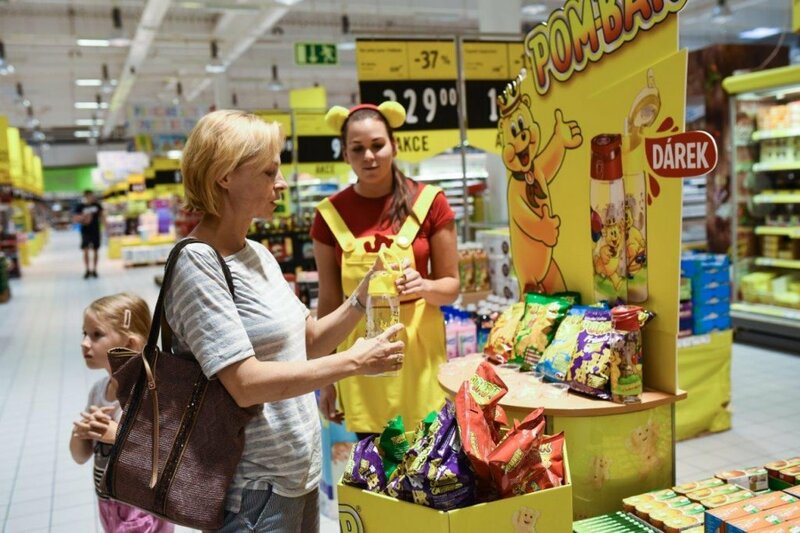 As a part of the promotion every customer will receive a beautiful and practical drinking bottle as a gift for purchasing three packages of POM- BÄR snack. 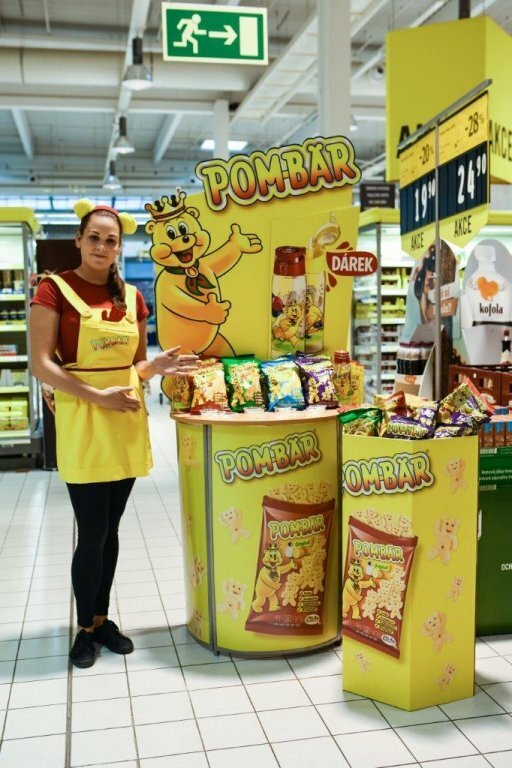 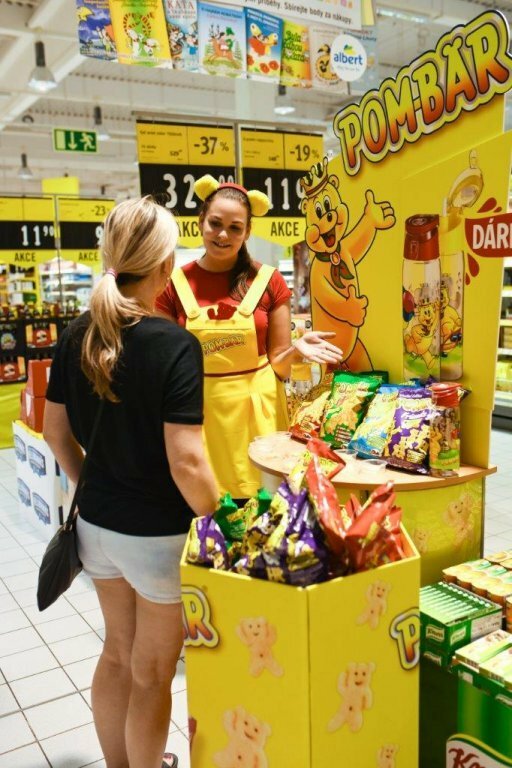 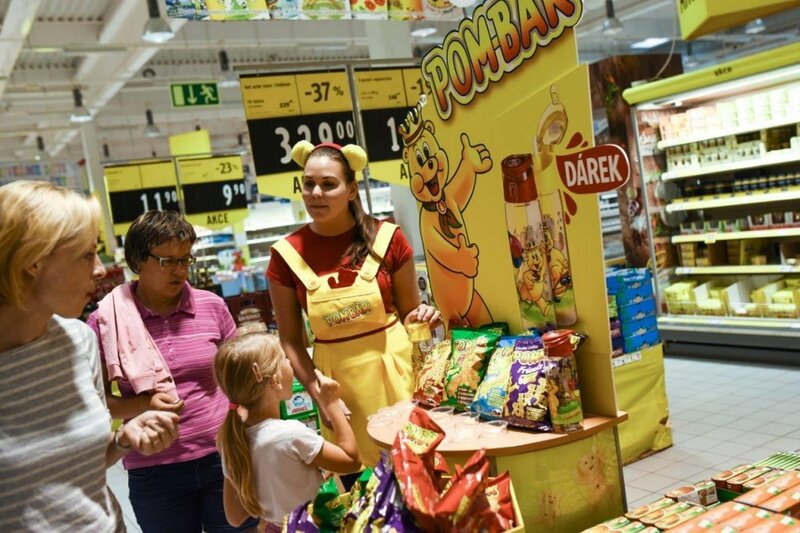 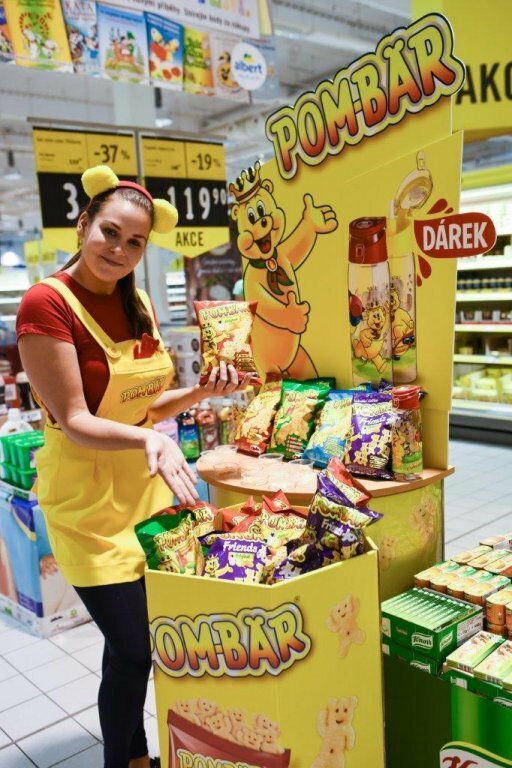 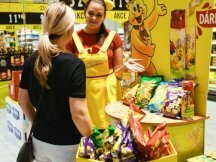 Also due to the promotion, the POM-BÄR snacks were pretty much sold out after the first wave of tastings. 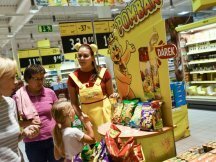 Pictures from the first promo day are available on our website.